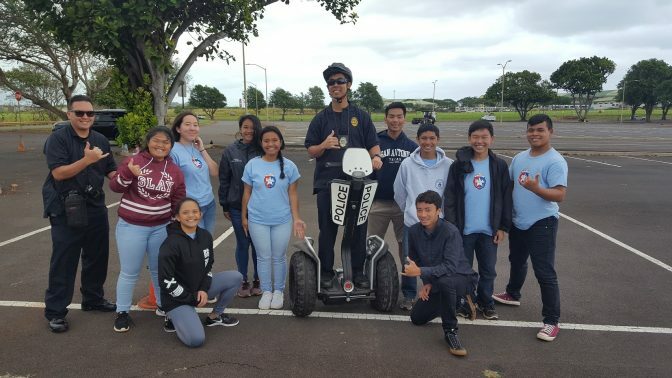 (LĪHU‘E) – The Kaua‘i Police Department is seeking applicants for its upcoming Junior Police Academy and Citizens Police Academy programs. KPD’s Junior Police Academy is accepting registrations for all youth grades 9 through 12. The academy will run for two weeks, Wednesday through Saturday, from 8 a.m. to 4:30 p.m., beginning Dec. 26, 2018, and ending on Jan. 5, 2019. 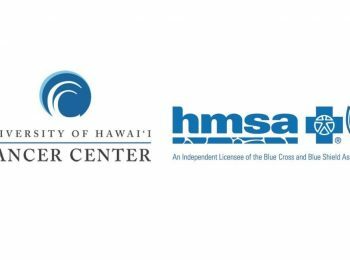 Sessions will be held at Ka Hale Maka‘i o Kaua‘i, Līhu‘e Headquarters located at 3990 Ka‘ana Street. Participants are required to be present every day in order to graduate from the program. 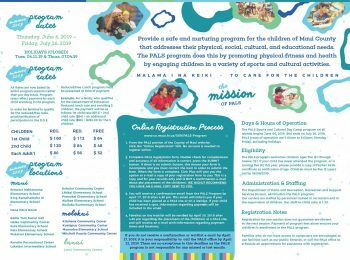 Parents and guardians are encouraged to register their children online at www.kauaipal.org. The cost to register is $25, which includes lunch for students. The deadline to register is Dec. 14, 2018, with space limited to 15 participants. 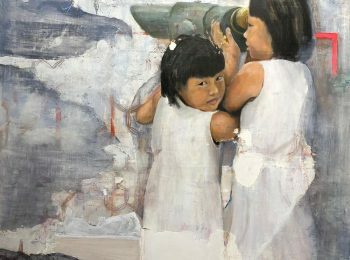 However, a waitlist will be created for youth interested in future programs anticipated to start in the summer. 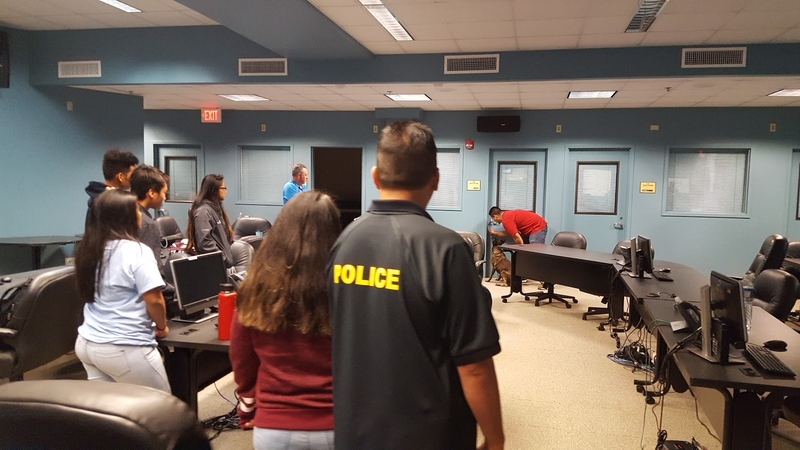 KPD’s Junior Police Academy is an interactive program designed to introduce high school youth to a career in law enforcement through various trainings, along with an introduction to the police department’s policies and procedures. Training includes, but is not limited to the following topics: physical fitness; evidence collection; firearms; Segway; first-aid/CPR; and active shooter/threat response. KPD’s Citizens Police Academy is accepting registrations for its next 13-week program set to begin on Jan. 23, 2019. The 13-week program is free and combines both classroom and field instruction, which allows participants to better understand the role of a police officer. Most classes will be held at KPD Headquarters in Līhu‘e, but the program will also include a visit to the Kīpū Pistol Range, a police ride-along, and other off-site classes as needed. Academy participants will meet for three to four hours, once a week, on a scheduled Wednesday or Saturday. Weekly sessions will focus on various topics, including: an overview of law enforcement and criminal justice; firearms; crime scenes; domestic violence disputes; special units; police vehicles; active shooter/threat response; and community policing. 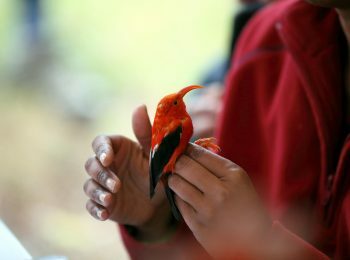 Applications for the academy are now available online at https://kauaigov.seamlessdocs.com/f/qe5477ka6yje. The deadline to register is Dec. 21, 2018. Academy hopefuls must be Kaua‘i residents at least 18 years of age with a valid driver’s license. Applicants must have no prior convictions of a felony, misdemeanor or petty misdemeanor in the past five years, DUI in the past three years, or a domestic violence offense. Dedication is also required, as participants must attend at least 11 of the 13 courses in order to graduate from the academy. KPD’s Citizens Police Academy is an interactive program designed to educate the public about KPD policies and the criminal justice system. 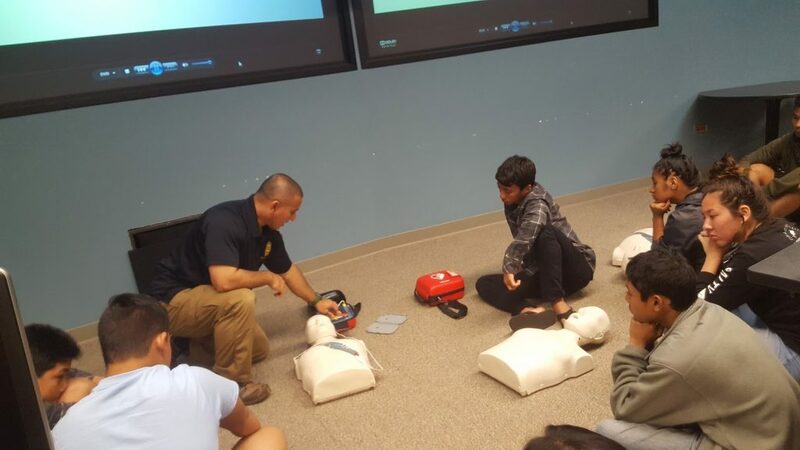 The academy allows the police department and interested citizens of Kaua‘i to share information and ideas in an interactive and positive setting, with the goal of building relationships, increasing community involvement, and reducing crime on the island. For more information on KPD’s Junior Police Academy and Citizens Police Academy programs, or to request an ASL interpreter, materials in an alternate format, or other auxiliary aid support, or an interpreter for a language other than English, please contact Sgt. Lance Okasaki at 241-1647 orlokasaki@kauai.govat least seven calendar days before the event.